L-Tyrosine is a non-essential amino acid that can be synthesized in the body from Phenylalanine. It is also the parent compound in the creation of a number hormones and neurotransmitters. Some of the most important of these neurotransmitters include dopamine, DOPA, norepinephrine, epinephrine, and more. It is also essential in the production of the skin pigment melanin . Dietary sources of this amino acid include meat, eggs, fish, oats, and dairy products. Additionally, this supplement is also involved in many different vital functions and processes, such that it is also considered to be an all purpose amino acid . One huge benefit of L-Tyrosine supplementation is that it can be useful for weight loss. It does this by improving some of the neurobiological disturbances typically caused by dietary restrictions . Medical research also indicates that L-Tyrosine supplementation can sharpen the memory, if taken on a regular basis. Tyrosine is able to protect the nerves from toxins and it is even able to cross the blood-brain barrier, which is one of the reasons why it is effective at raising the levels of key neurotransmitters. Another interesting l-tyrosine benefit is it helps the body adjust to situations of cold and fatigue . 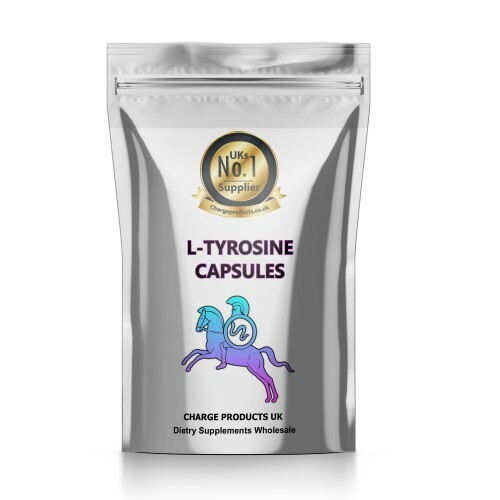 L-Tyrosine also plays the role as a control element, helping a number of organs function that are responsible for creation and regulation of a number of hormones. This includes the adrenal, thyroid, and pituitary glands. 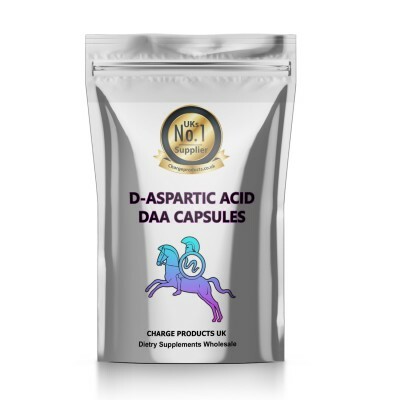 Additionally, this supplement is involved in the structure of almost every protein in the body . Tyrosine is an important amino acid when the body is under stress. It is critically involved in the production of stress hormones, especially epinephrine and norepinephrine. Without proper amounts of this supplement some studies suggest that memory and performance may suffer. There is also some evidence suggesting that L-Tyrosine supplementation after sleep deprivation can help people become much more alert . 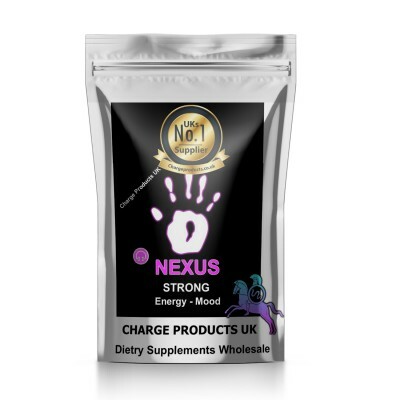 Tyrosine supplement can also boost mood. It does this by helping you relax and as well as calming nerves and anxiety . A typical dosage range for L-Tyrosine is 500mg-2g per day, typically 30-60 minutes before encountering an acute stressor such as exercise. Of course, each user is advised to start off at a low level and only increase gradually, as they evaluate the effects and benefits.